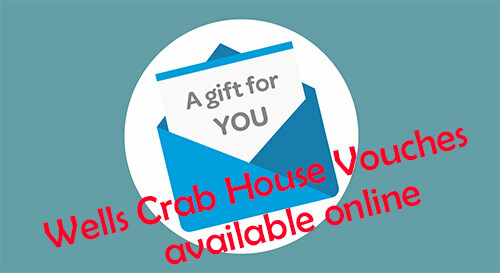 Stuck for a Christmas Gift then purchase a Crab House Voucher Online! 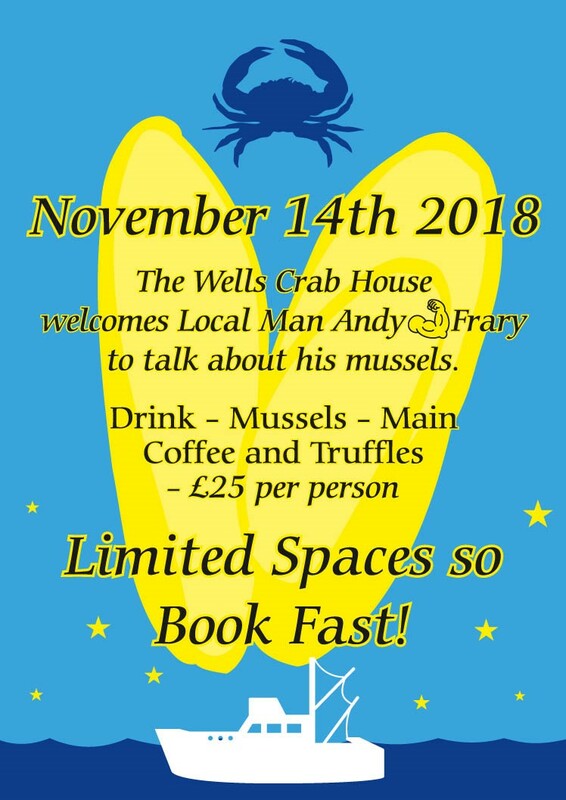 Andy Frary talks about Mussels…..
We are proud to welcome back Mr Frary after an amazing talk about his Crab Fishing. 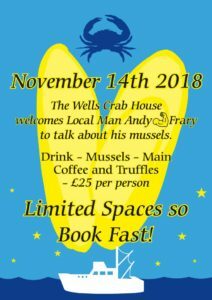 This time to talk about Mussels whilst enjoying the lovely Norfolk produce…. 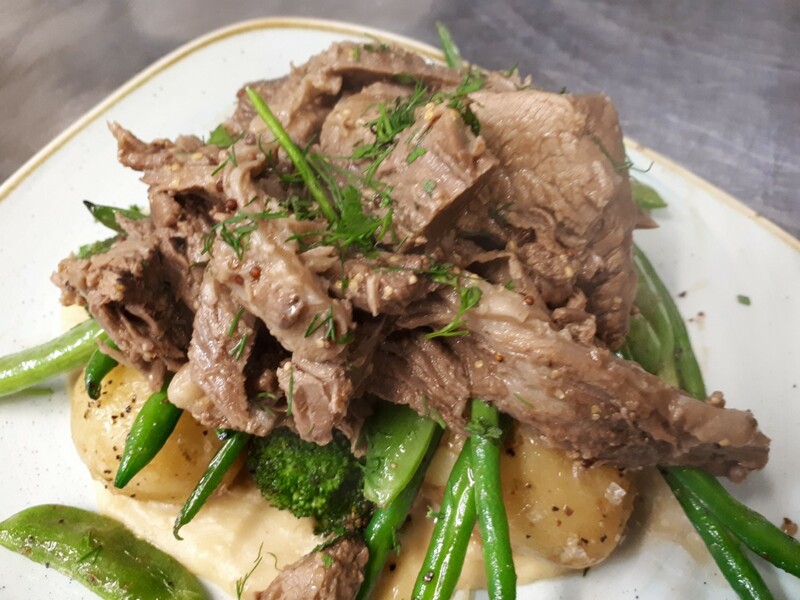 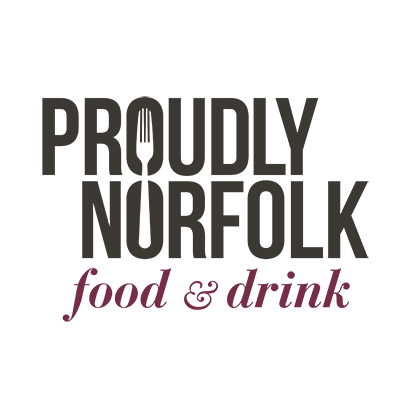 New Menu starts today September 5th…………..
Our 3 chefs have again worked together to create a monthly menu of creativity, locality and seasonality! 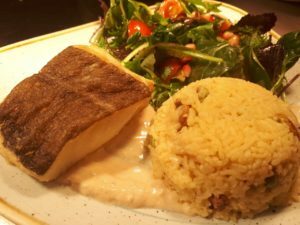 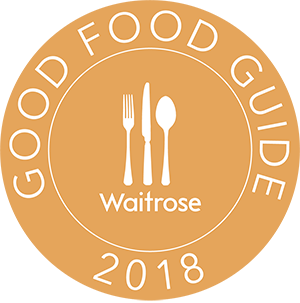 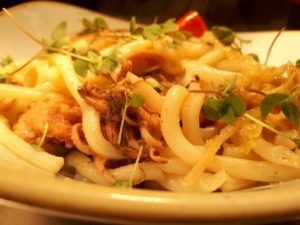 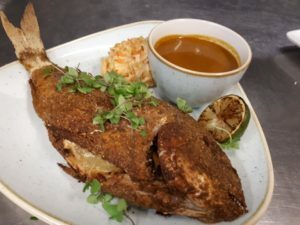 Eat Norfolk Food and Drink Awards 2018 – Finalists!!!!!!!!!! 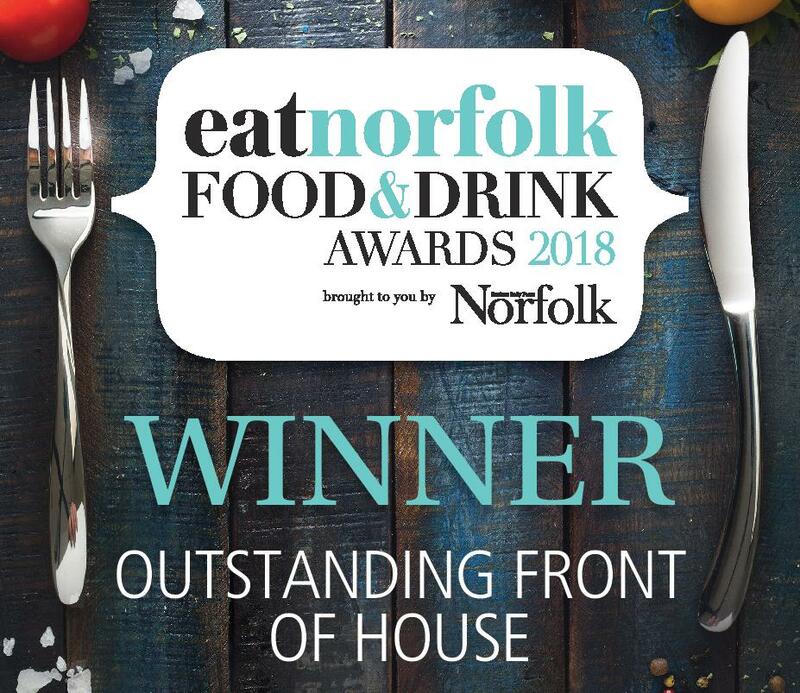 Thank you to all that voted we are Finalists in BEST RESTAURANT AND FRONT OF HOUSE! 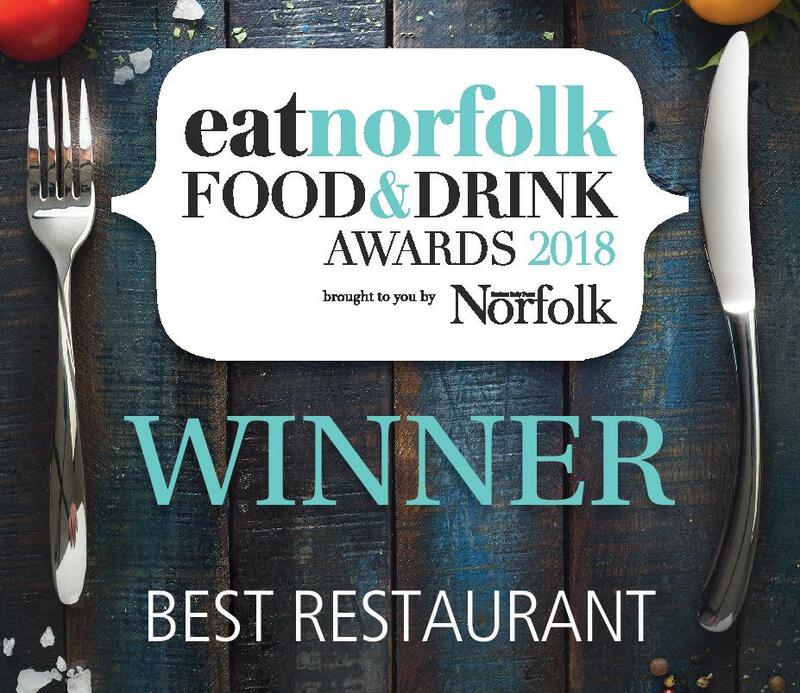 We have been nominated for ‘Best Restaurant’ category and would really appreciate your votes! 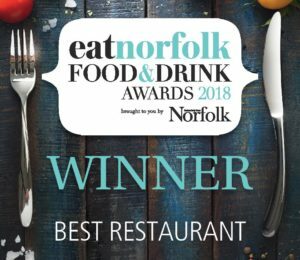 Dream come true and putting our little Seafood Restaurant on the map. New August Menu starts today with some increbible new style flavours…..